For those who have had tooth pain, it can be quite painful and surprising that such a small part of the body can contribute to such great pain. There are varying causes of tooth pain, however, we will focus on 5 typical causes and how to address them. 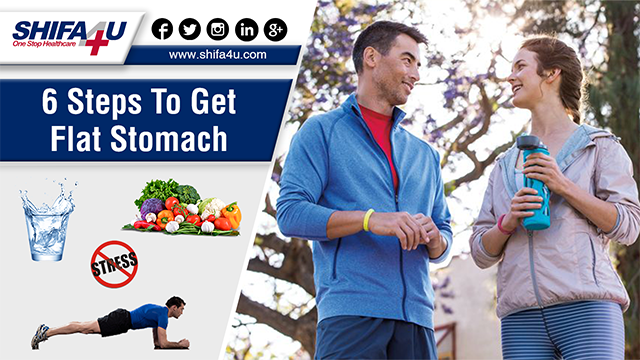 There are certain foods that can help you lose weight because they help you feel full for a longer period of time and some of them help to boost your metabolism. Anemia gets started when there is a major decrease in the red blood cells circulating in the body. 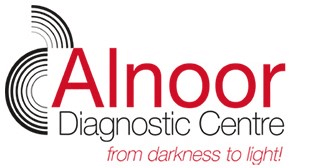 The general population faces this disorder the most as it is one of the most common blood disorders. 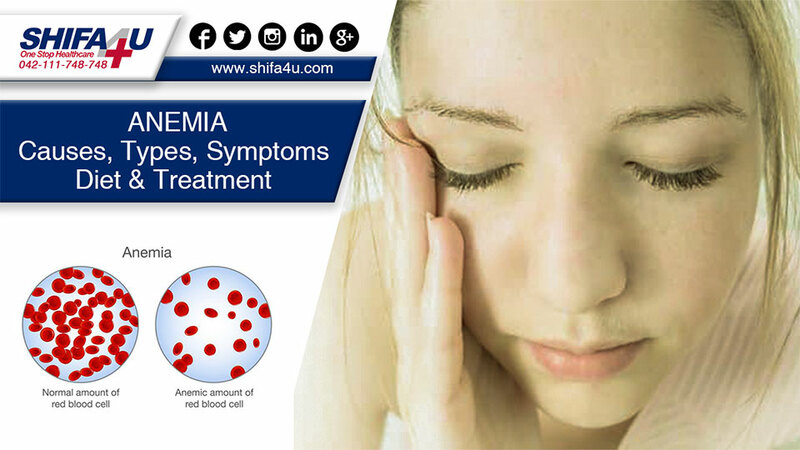 There are some symptoms of anemia which include pale skin, chest pain, and headaches. Sometimes anemia initiates itself when some other diseases start disrupting production of the healthy RCBs. 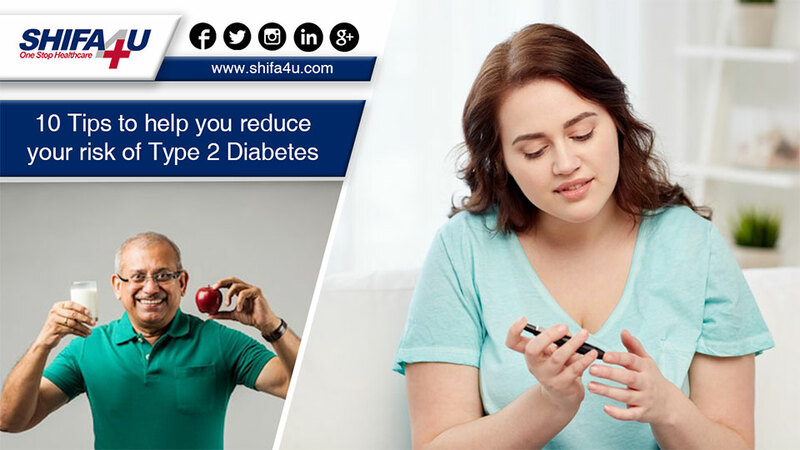 Many cases of type 2 diabetes can be prevented by adopting a healthy lifestyle. Reducing your family’s risk starts at home. When a family eats healthy meals and exercises together, all family members benefit and encourage behaviors that could help prevent type 2 diabetes in the family. 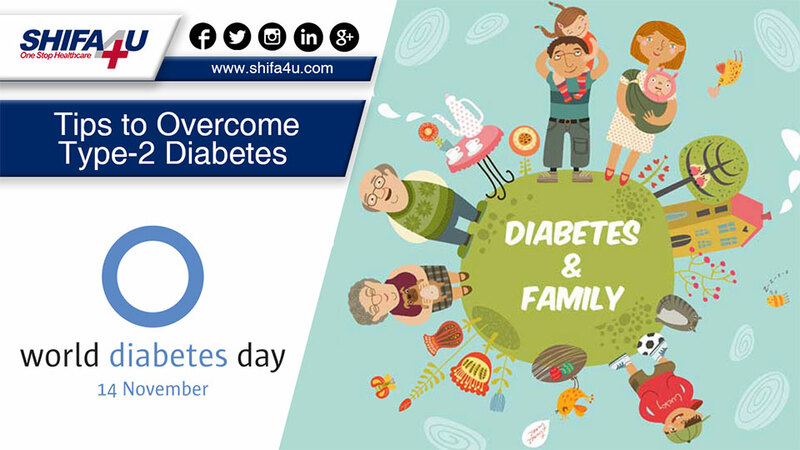 World Diabetes Day is observed annually on 14th of November every year by International Diabetes Federation (IDF) and the World Health Organization (WHO). The main aim of this awareness day is to create public awareness of the causes, prevention, diagnosis, management and treatment of diabetes. 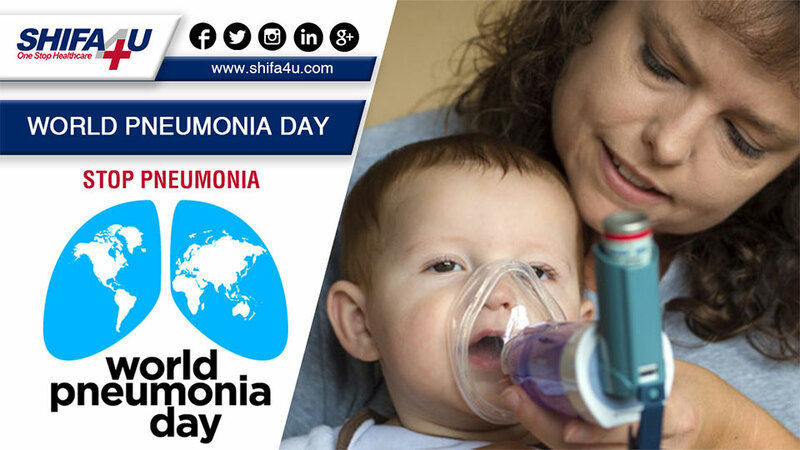 World Pneumonia Day is annually held on November 12 to raise awareness of pneumonia, promote prevention and treatment, and generate action to fight the illness. Pneumonia is a form of acute respiratory infection that affects the lungs, making breathing painful and limiting oxygen intake. Pneumonia can be spread in a number of ways. 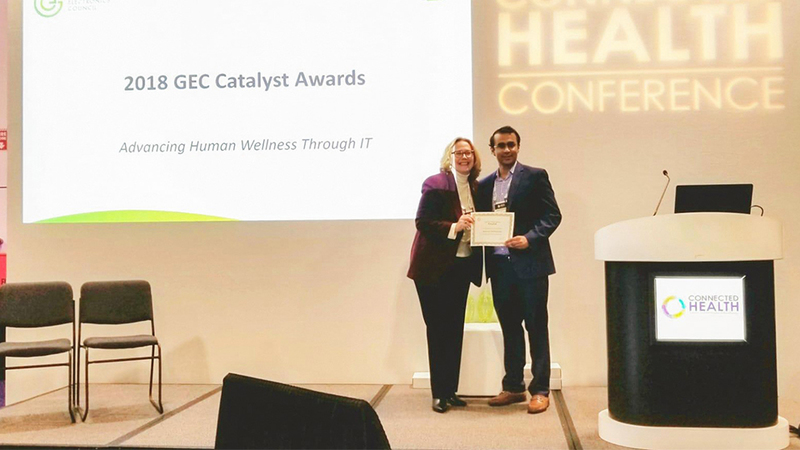 Dr, Waqas Ahmed, CEO American TelePhysicians Group receiving GEC Catalyst Award for being the finalist among top 200+ companies at Connected Health Conference! 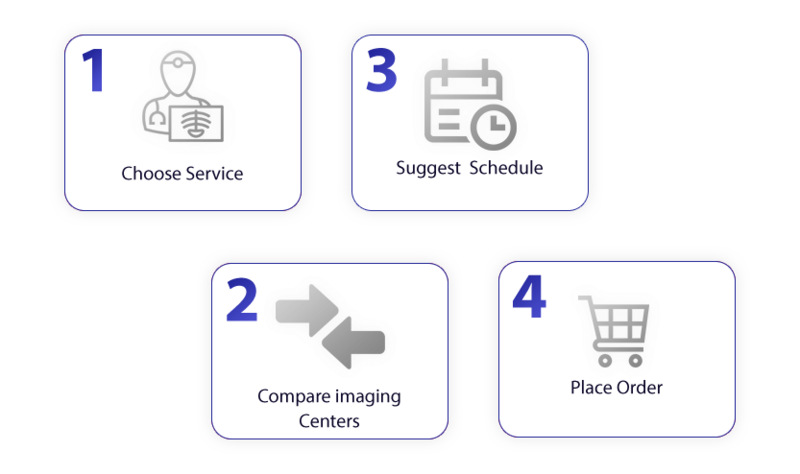 Approximately 2 healthcare-associated infections occur in hospitals each year in any country, resulting in 90,000 deaths. 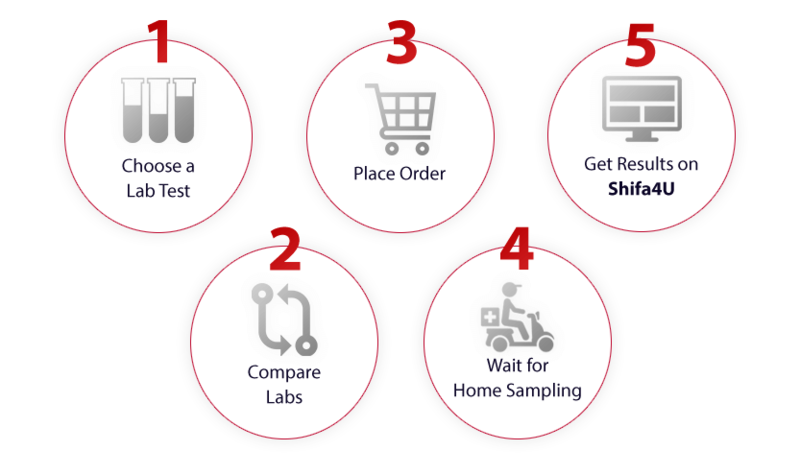 For 30 years, CDC and infection-control professionals have implemented prevention strategies to reduce health-care-associated Infections. As 15th October celebrated as global hand washing day so we are spreading the awareness and importance of washing hand all over the world by celebrating “Global Hand Washing Day”. The first Global Handwashing Day was held in 2008, when over 120 million children around the world washed their hands with soap in more than 70 countries. Each year, over 200 million people are involved in celebrations in over 100 countries around the world. Hepatitis affects everyone, everywhere. Know it. Confront it! 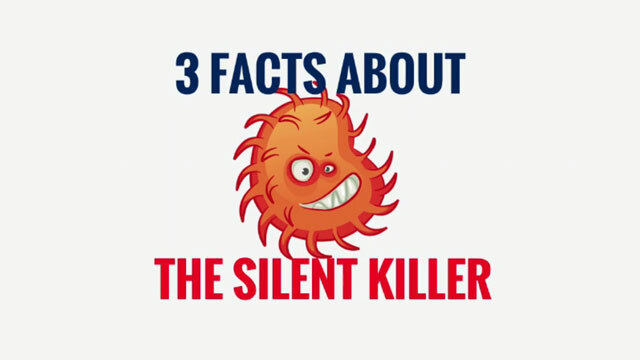 Learn more about this silent killer. 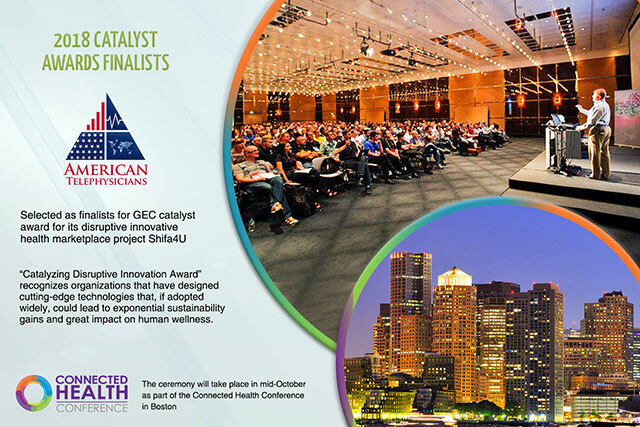 American TelePhysicians was selected as a Finalist of the GEC (Green Electronics Council) 2018 Catalyst Awards for their SHIFA4U project and will be formally recognized as a 2018 GEC Catalyst Award Finalist at the Connected Health Conference taking place in Boston this October 17-19, 2018. 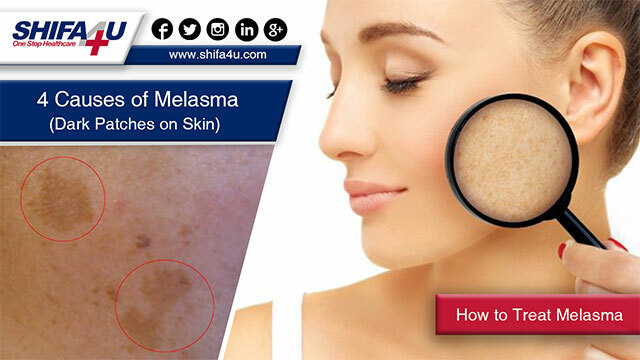 Melasma is a skin problem, characterize by dark, discolored patches predominantly on the face. This condition is more common in women than men, especially in pregnant women, hence also called as “mask of pregnancy. Depression is a mood disorder characterized by persistence feeling of sadness, hopelessness, and loss of interest which interferes with persons daily activities. It also affects how you feel, think and behave and can lead to a variety of emotional and physical problems. 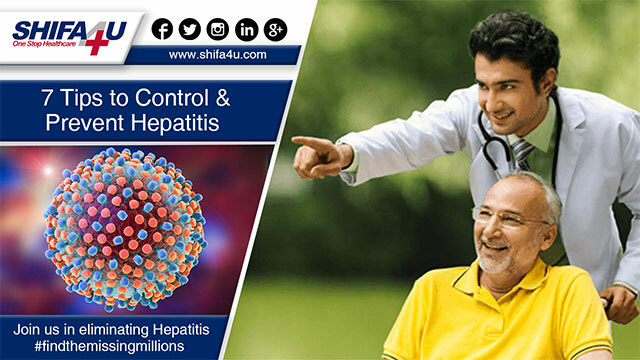 Hepatitis can be easily understood as infection of Liver by a set of viruses which can be divided into two groups according to their mode of transmission and nature of the illness. 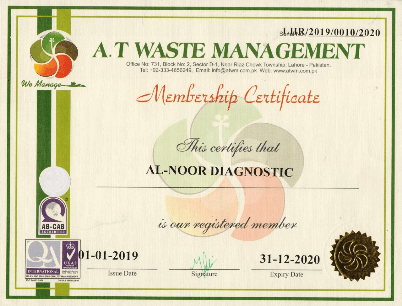 Relatively less severe for also commonly known as “Pela Yarkan” is caused by Hepatitis A or Hepatitis E virus and in most of the cases the diseases are acute but self-limiting and of low intensity. 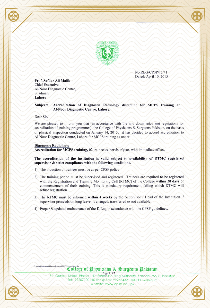 Hepatitis C: A Serious Threat to the People of Pakistan? Being the 2nd prevalent country suffering from Hepatitis C related liver disease has a very low awareness among the general public regarding the magnitude of this issue. Therefore people are still least bothered as far as “safe health practices” are concerned. 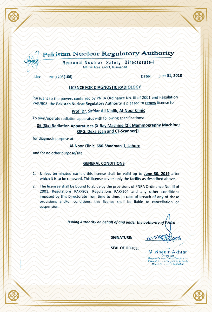 A lot of people are still at risk of unsafe injections and unsterilized equipment being used at registered centers as well as unregistered centers being run by quacks. 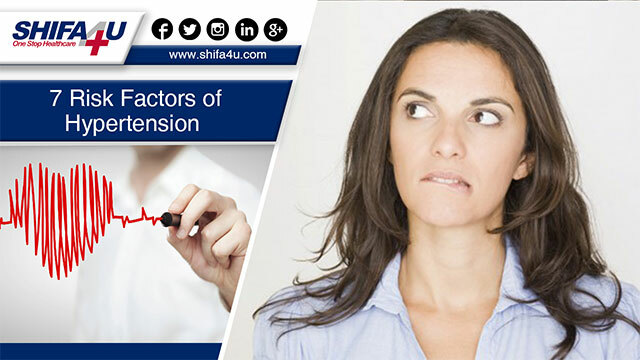 Hypertension or high blood pressure is also known as the silent killer defined as high pressure in the arteries, (which are the vessels that carry blood from the heart to the rest of the body). Uncontrolled high blood pressure increases the risk of serious health problems, including heart attack, kidney failure, and stroke. 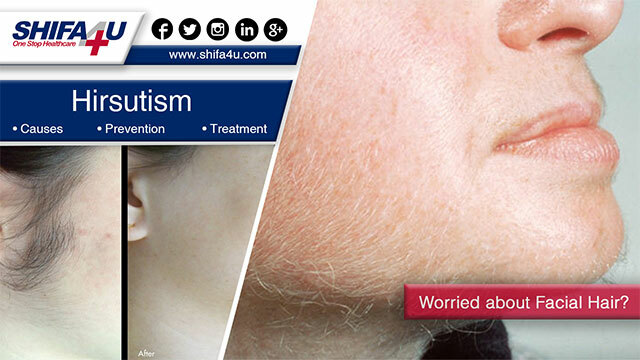 Hirsutism is a condition of abnormal hair growth in women and is characterized by thick and coarse, hair in areas where women usually do not have any hair such as face, chest, abdomen, and back. Patients may feel self-conscious about having unwanted body hair and this can be emotionally very distressing. 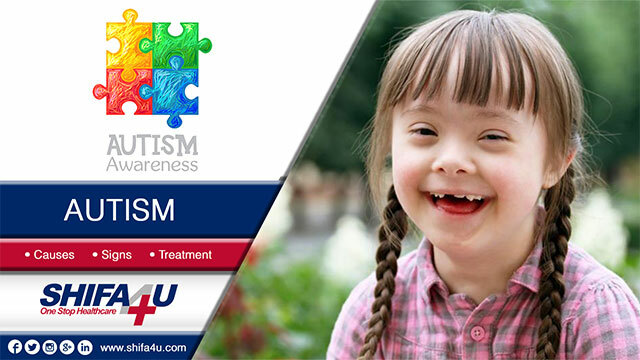 Autism is a neurological and developmental disorder which affects a person’s ability to communicate and interact with other people. Autism affects about 1 in 68 children and is more prevalent in boys than girls. 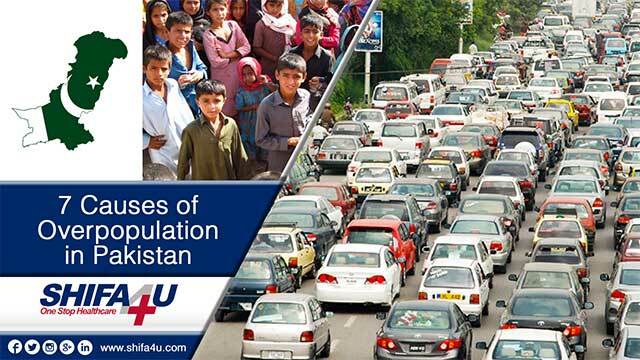 A very high birth rate has led to a growth rate of 2.1 % in Pakistani population. As we know that per capita income derives by dividing national income on total population. Low per capita income shows the population explosion. 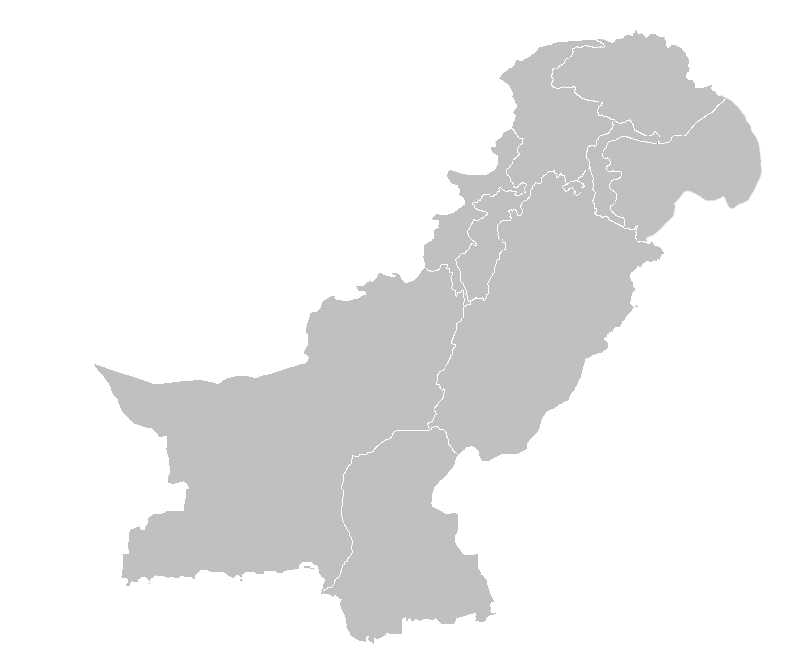 Per capita income in Pakistan is about $ 1254. Another symbol of overpopulation is unemployment and it becomes difficult to adjust the huge population in economic activities. After Gaming Disorder, Will there be recognition of Smart Phone Disorder as well? 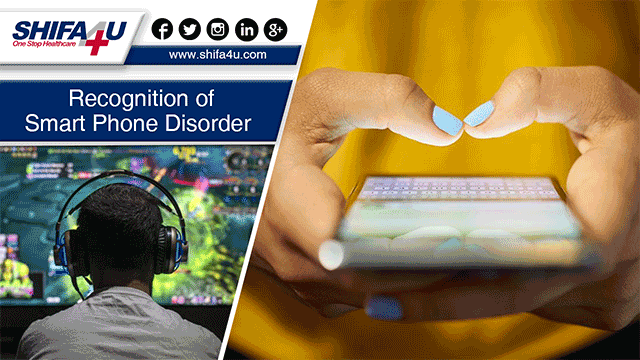 World health organization (WHO) has recently recognized that people who are addicted to video games are in fact suffering from a specific disorder named “Gaming Disorder” and included it in 11th Revision of the International Classification of Diseases (ICD-11). We all are living with a very busy and tough schedule where we could not find any proper time for ourselves. Still you lookout for any extra time you can avail for the exercise and then you remember an event to attend in the coming week. More than 50% of Pakistani children are suffering from anemia, and there are more than 2 dozen well-established causes of that. 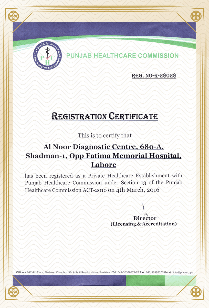 Sickle cell anemia is also one of the established causes although the estimated prevalence in Pakistani population is roughly 4%. 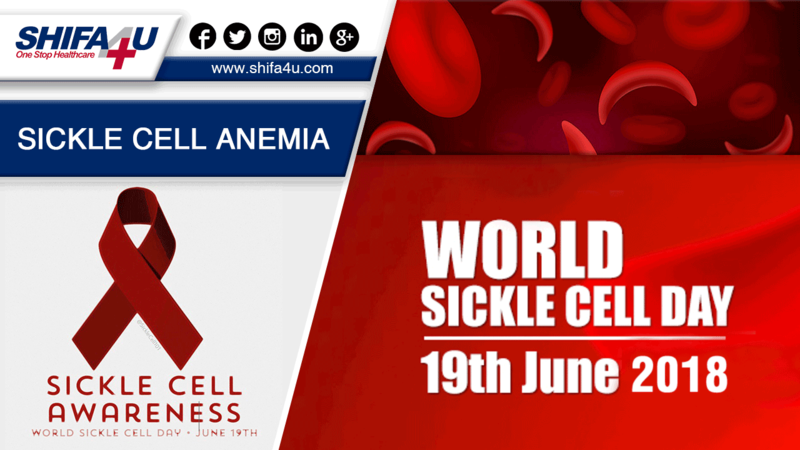 Sickle cell Anemia is caused due to a small genetic defect inherited from parents leading to a change in the shape of Red Blood Cells (RBCs) from ovoid to sickle. Tea is one of the most consumed drinks in the world, comes second after water and green tea is an option in the list of teas that not only has a delicious taste but also beneficial to the health as well. 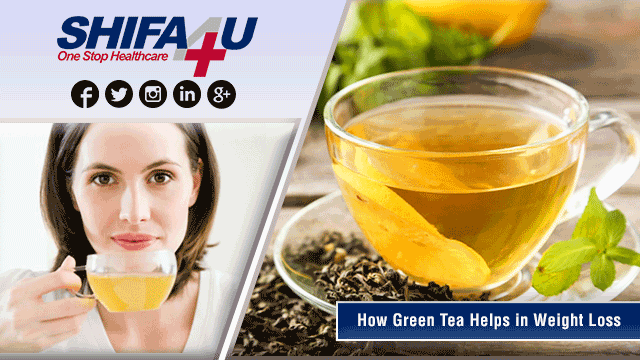 Research suggests that green tea may not be the only solution for the weight loss but many people still find it as a useful one and a healthy addition to life. ایک محتاط اندازے کے مطابق دنیا بھر میں تقریباً ہر ایک لاکھ میں سے ایک شخص achalasia کے مرض میں مبتلا ہے. 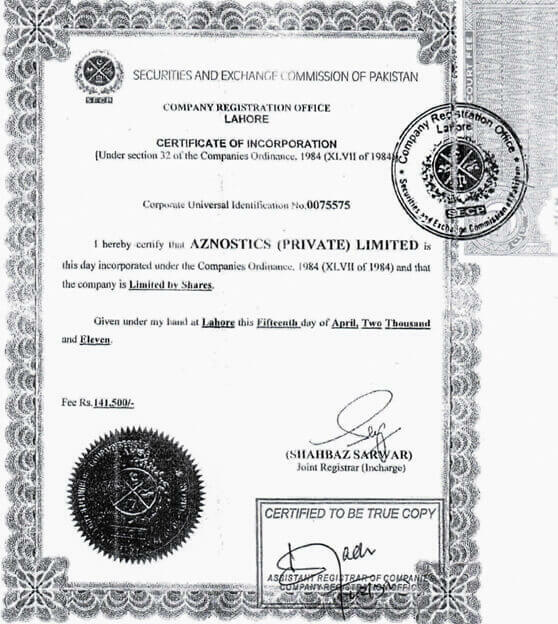 اس بیماری میں خوراک کی نالی کی حرکت خراب ہو جاتی ہے اور مریض کھانا یا پانی پینا نگلنے کی کوشش کرتا ہے تو خوراک کی نالی کے نیچے حصے کے relax نہ ہونے کی وجہ سے کھانا معدہ تک نہیں پہنچ پاتا اور خوراک کی نالی میں جمع ہونا شروع ہو جاتا ہے جو بلا آخر متلی کی صورت میں باہر آ جاتا ہے. 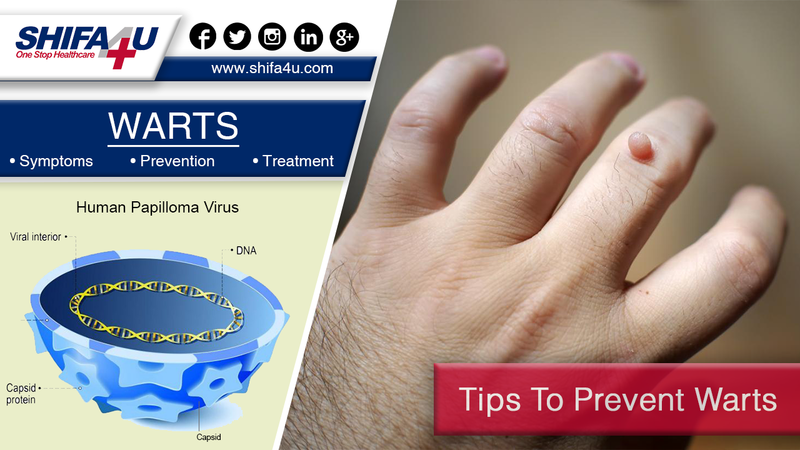 Warts are small lumps or rough growths on your skin and are caused by the human papillomavirus (HPV). They are most commonly found in your feet and hands but you can get them anywhere. The HP virus is contagious and is often transmitted in the areas of public use, such as gyms and swimming pool etc. They are more commonly found in children than adults. 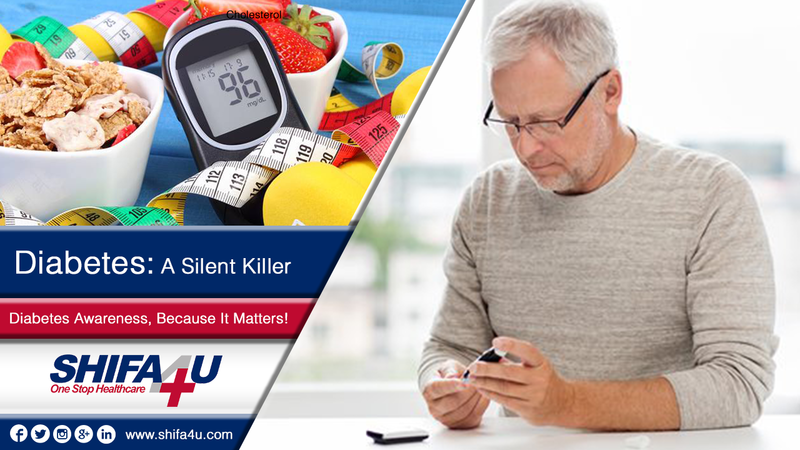 Diabetes is one of most common chronic diseases of the developed world. It is so common, that we have World Diabetes Day on November 14th each year, that was introduced by WHO and November is considered a Diabetes Month in the USA. 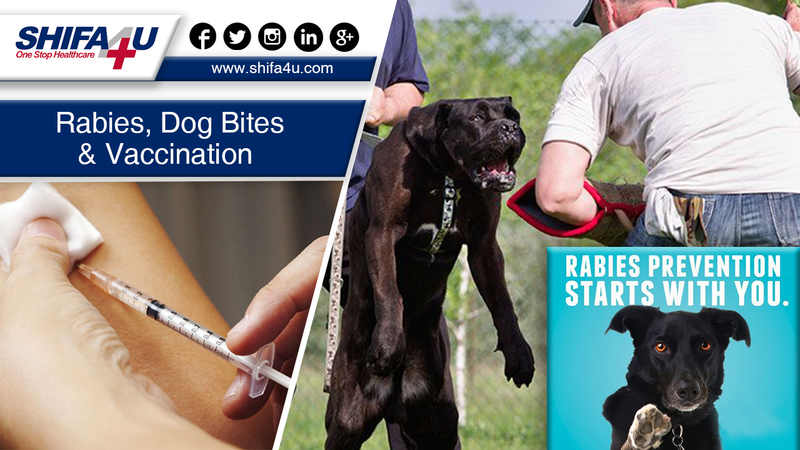 Rabies is a life-threatening disease caused by the bite of infected animals most commonly stray dogs. Though wild animals and some other canines can harbor the causative organism. In Pakistan, now youngster and others are keeping the pet dogs. 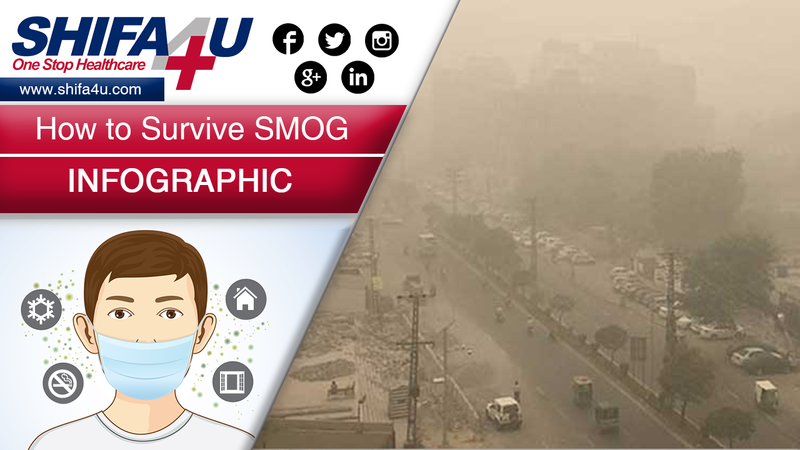 Once again dense smog has engulfed the city of Lahore over the last few days raising fears of not just visibility but additionally the ones bearing on health too. Thick pollutant layer of smog has covered the sky of the city and the sun is blocked yet again. 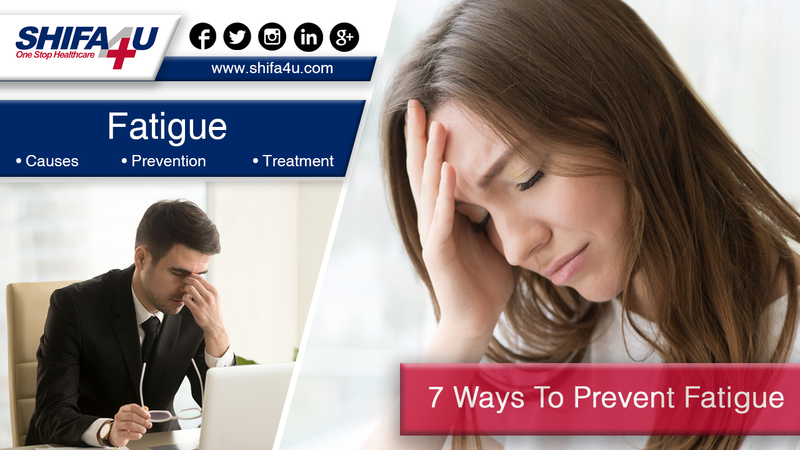 Fatigue is a feeling of lack of energy and motivation which can be either physical, mental or both and is usually triggered by overwork or stress but could be an early symptom of underlying diseases and should not be neglected. 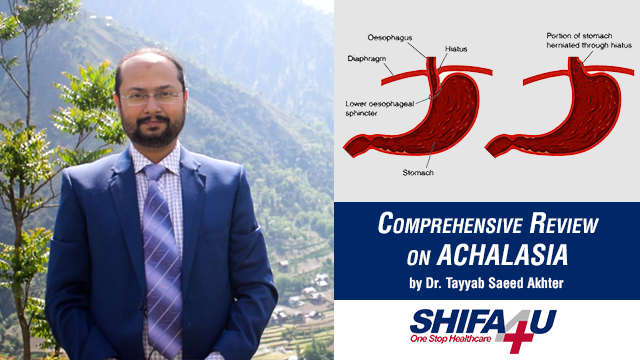 Cholesterol is a thick fatty substance that is produced by the liver and is also found in various foods. The main types of cholesterol are LDL (low -density lipoprotein): also called as bad cholesterol. 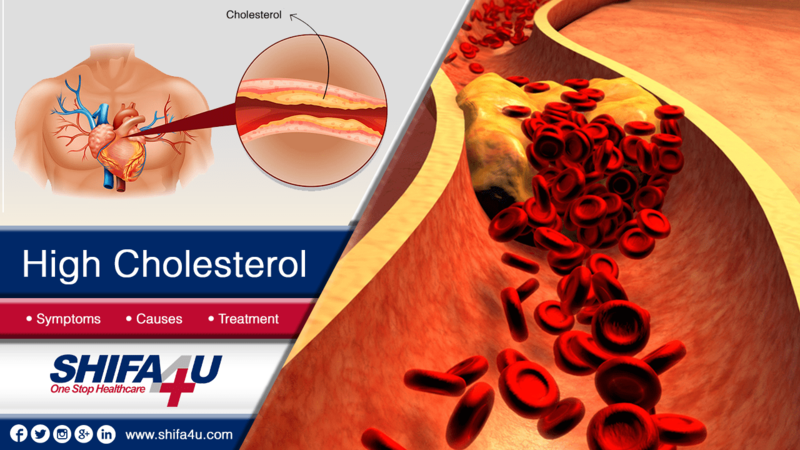 High level of LDL cholesterol can clog your arteries and can cause heart attack and stroke. 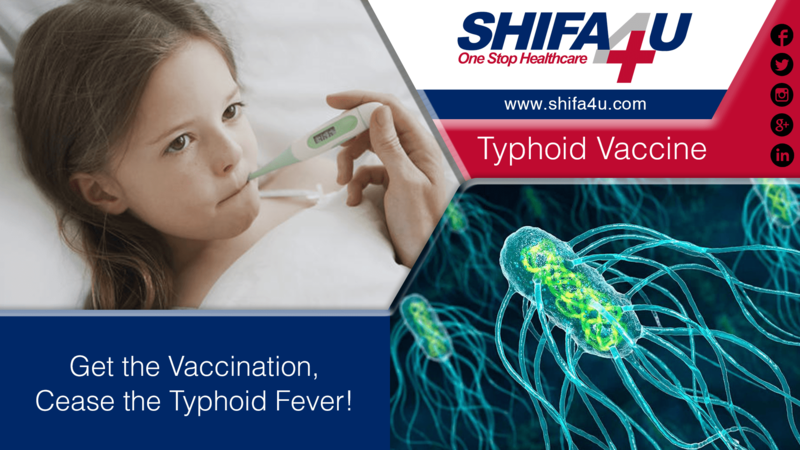 Typhoid fever is a quite common clinical condition in Pakistan due to poor hygiene and sanitation conditions. 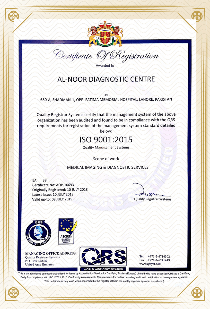 The food handling is not good and generally, the public is unsure about the food quality. Once you are infected with this microorganism, you may acquire a specific clinical symptom. 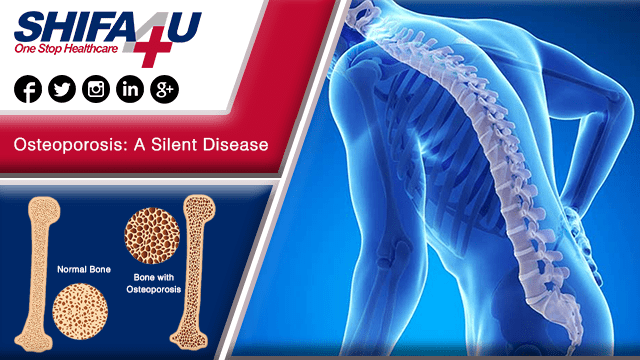 Osteoporosis is a disease characterized by low bone mass and deterioration of bone tissue, leading to bone fragility. It is called a ‘silent disease’ because it progresses without symptoms or pain until a fracture occurs, usually in the hip, spine, wrist or shoulder. 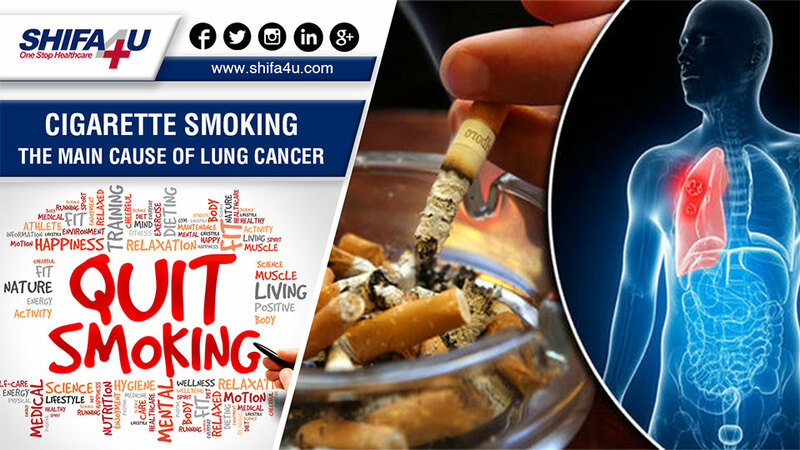 It can lead to pain, disability and, in some cases, even death. 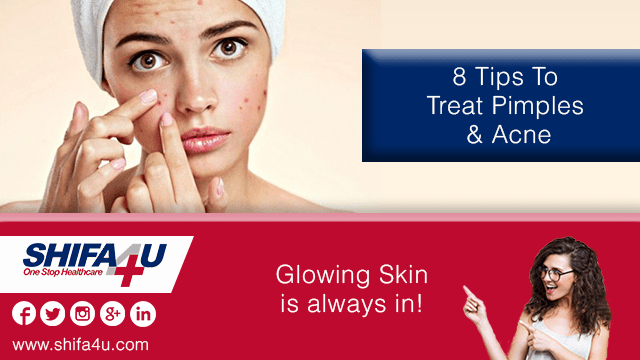 Acne is a skin disease that results in pimples, whiteheads, blackheads and nodules. 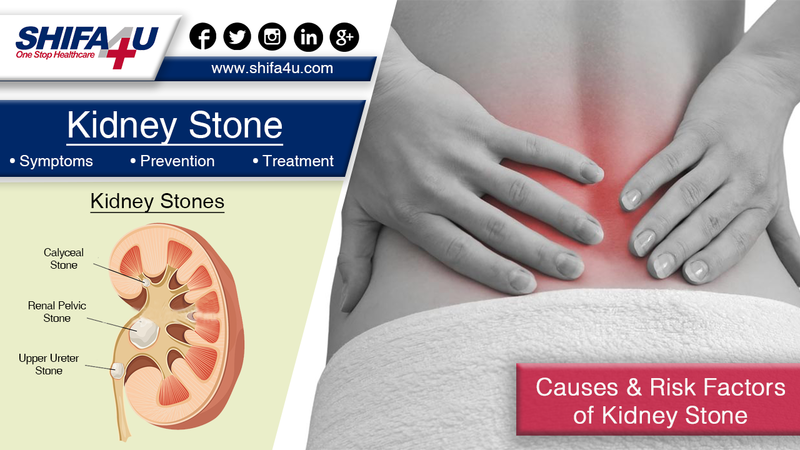 It commonly occurs during puberty but can occur at any age. Common sites for acne are face, back, chest and shoulders. Causes of Acne Fluctuating Hormone level is one of the main cause of acne. 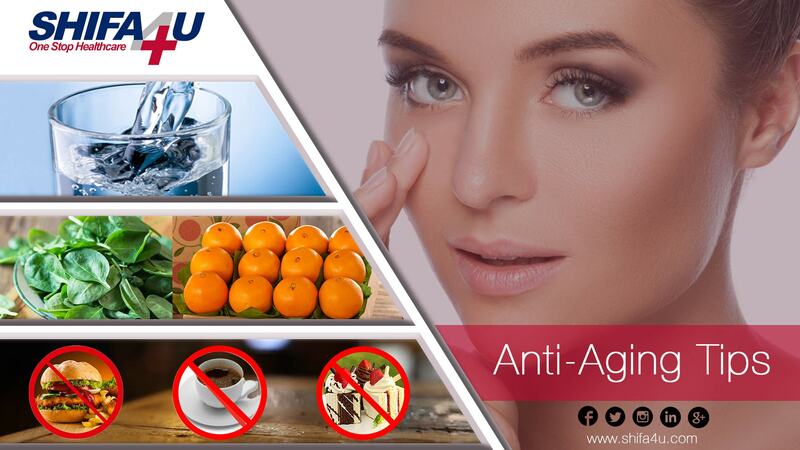 Skin is the largest organ of your body and its health is essential for a healthy and younger appearance. 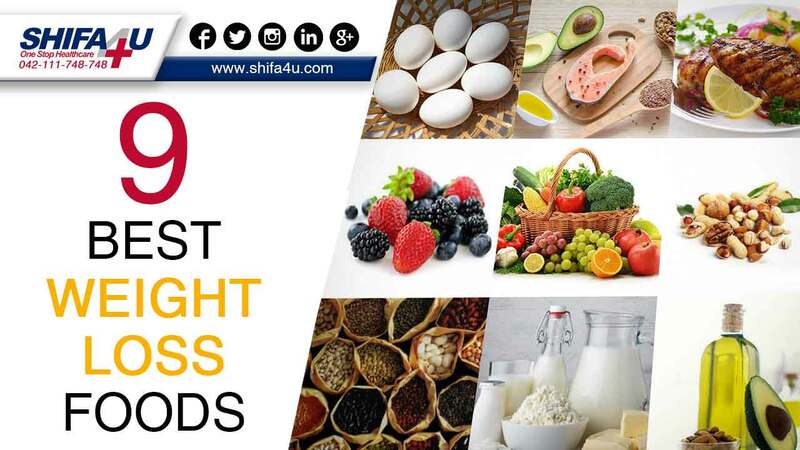 Here are some of the best diet tips to help you appear younger. 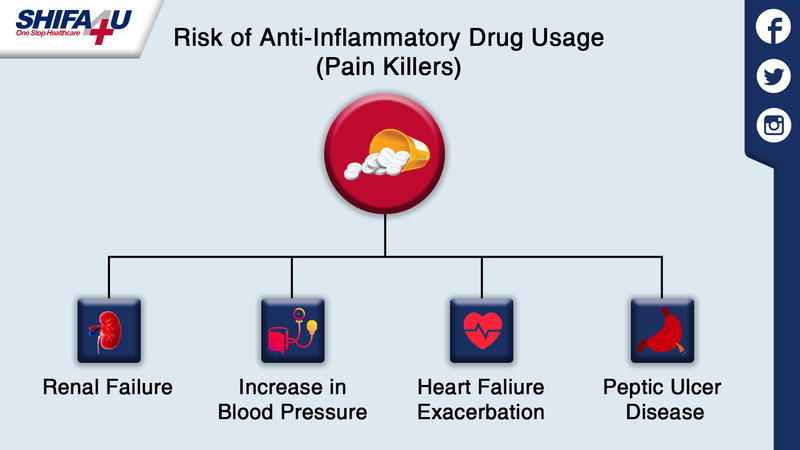 Risks of Anti-Inflammatory Drug usage (NSAIDs commonly known ​as pain killers) in long term and even short term are very high regarding their association with kidney injury, increase in blood pressure, Heart failure exacerbation (in patients with history of Heart disease) and peptic ulcer disease. In USA & Pakistan they are used heavily and self-prescribed for pain and commonly known as magic drug (Dard ki dawa) for every pain. October is Breast Cancer awareness month – also known as PINKtober. 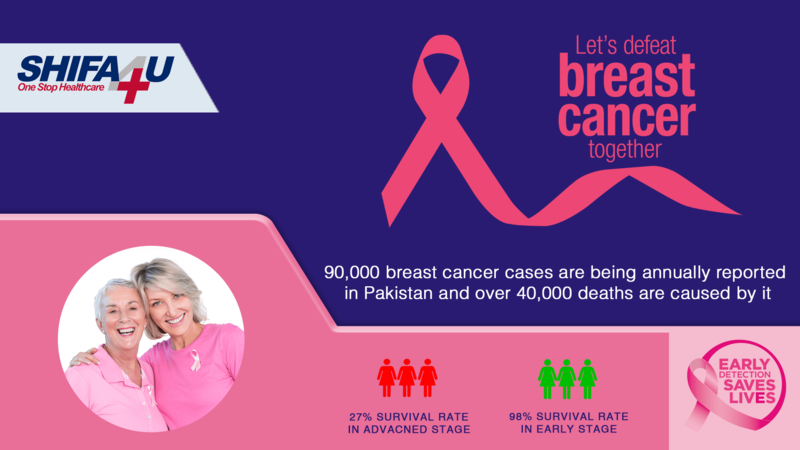 Several cultural taboos are hindering breast cancer awareness in Pakistan. 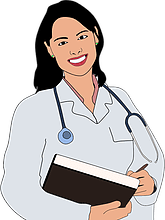 Women often do not like open discussion about their breast issues. Breast cancer awareness is the major task, and providing privacy for this discussion is yet another challenge. The chickenpox vaccine is a shot that can protect nearly anyone who receives the vaccine from catching chickenpox. 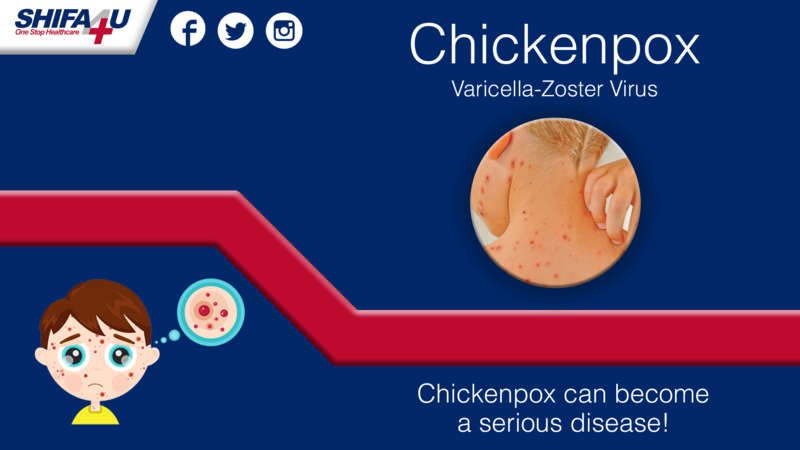 It's also called the varicella vaccine, because chickenpox is caused by the varicella-zoster virus. 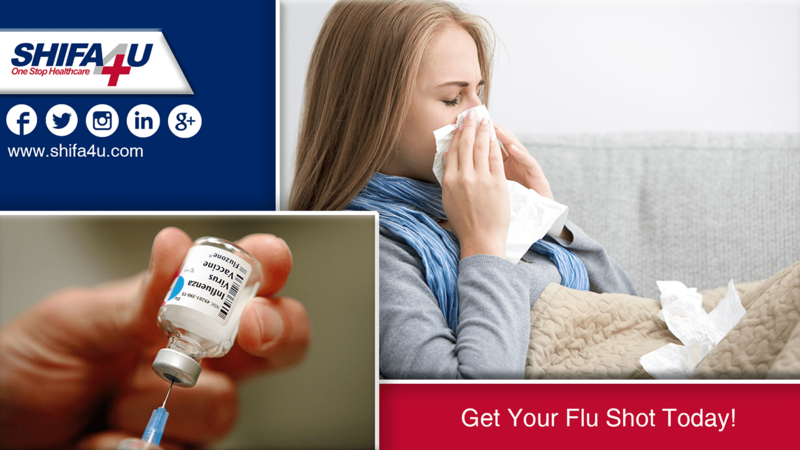 The vaccine is made from a live but weakened, or attenuated, virus. 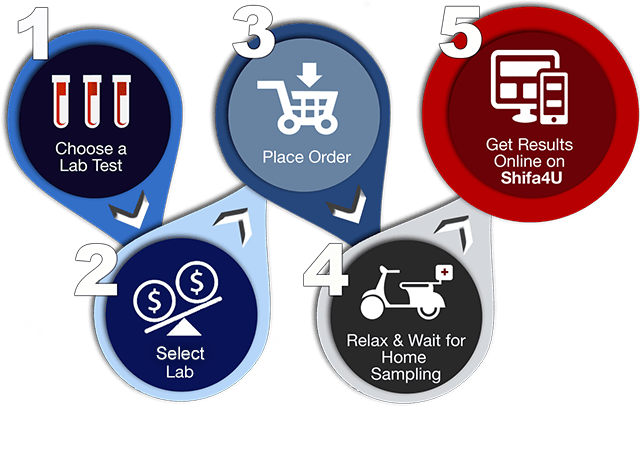 Why get vaccinated? Chickenpox is a common childhood disease. 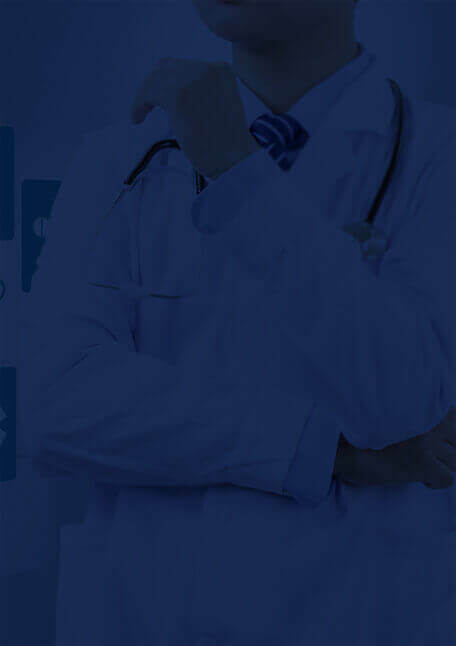 It is usually mild, but it can be serious, especially in young infants and adults.